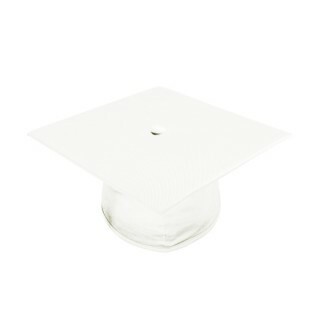 White High School Graduation Caps. Gradshop offers white mortarboard caps size 9.4" sq, ideal for high school graduation ceremonies. 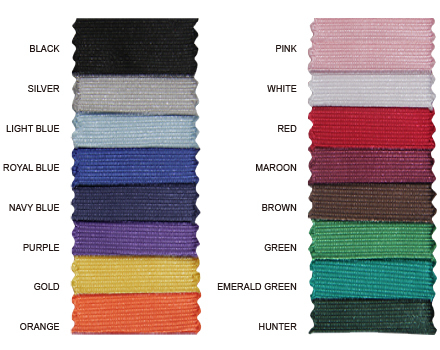 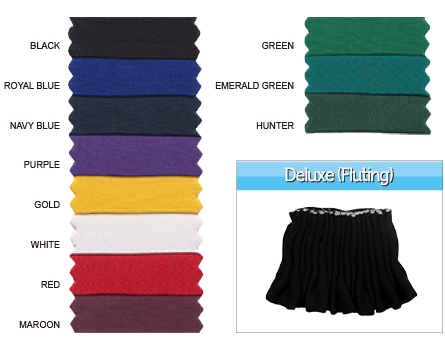 They are made from the same high quality tricot shiny fabric as the white graduation gowns and are designed to include elastic at the headband to fit all sizing. 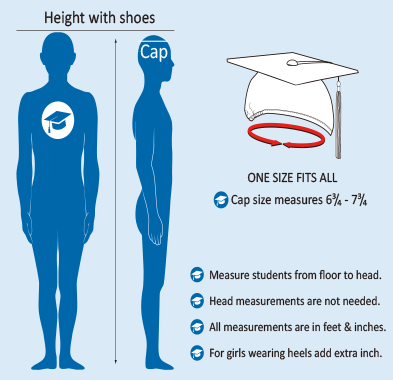 You can also order the cap tassels online which are offered at low prices and designed to fit perfectly on the graduation caps.